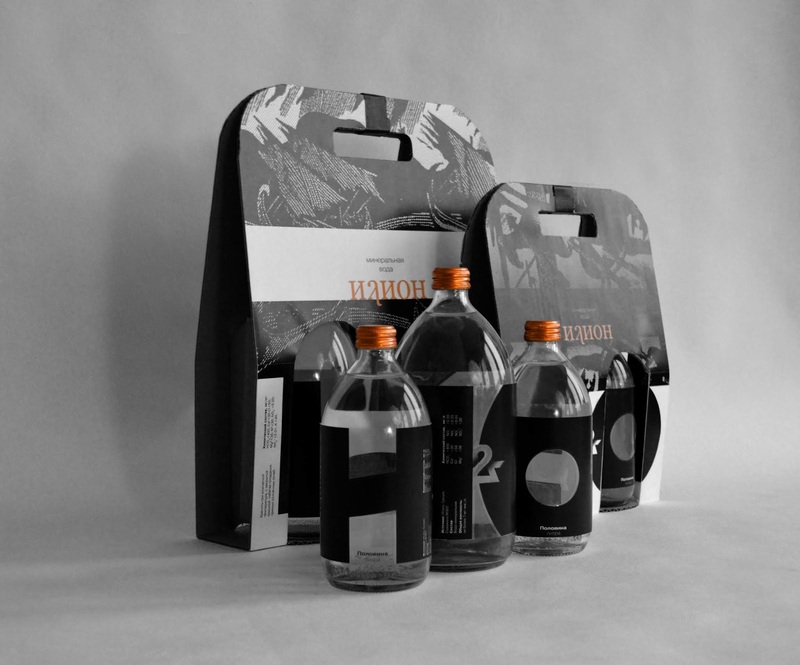 Packaging is based on Homer's poems "The Iliad" and "The Odyssey". For me, it was important to convey the epic and drama of Homer's poems. Therefore, the label is black, like the ashes of Troy. The Iliad and Odyssey are the foundations of world art, just as water is the foundation of life, and black and white is the foundation of color. 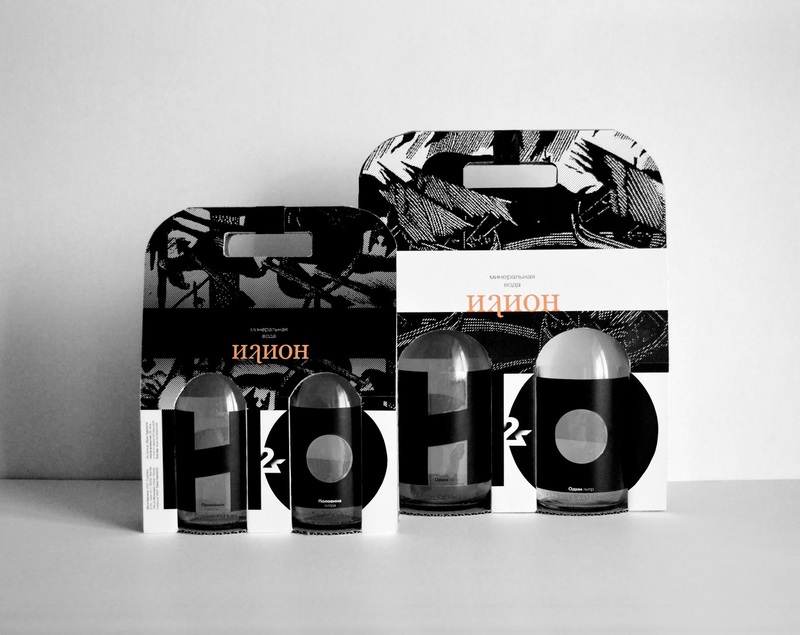 That is why the packaging is mostly black and white, with the exception of the caps and the name that appear to be bronze, which reminds weapons from the time of Troy. The bronze covers and the name, in turn, echo the back side of the box, which is the color of cardboard. 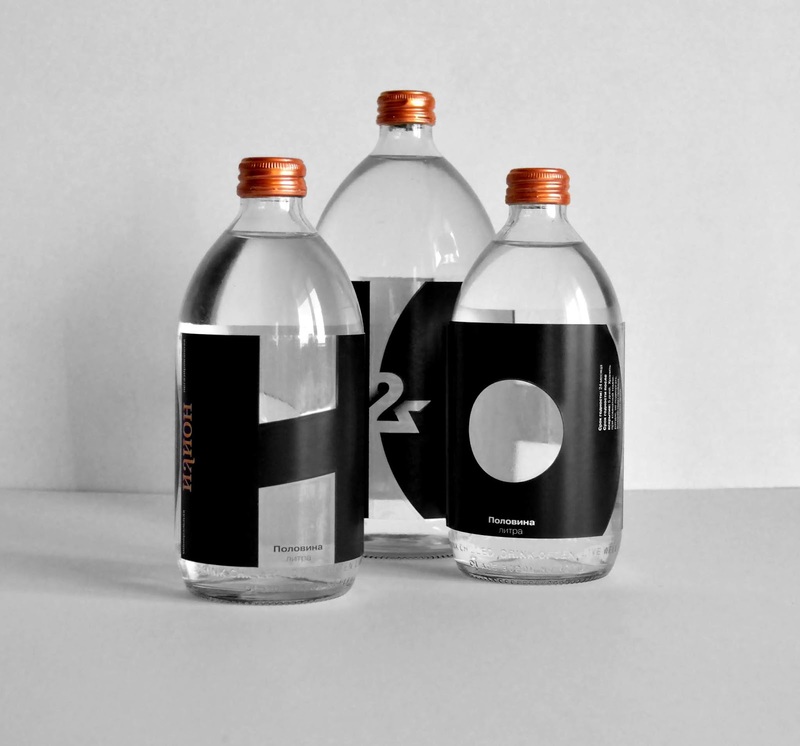 Particular attention was paid to the design of the ampersand, which at the same time would resemble the numeral two, the raster gradient plays an important role in this, it visually draws a two to an ampersand. This raster gradient is echoed by Dmitry Bisti's graphics, which motifs are used in the design. The name of the packaging "Илион" is the ancient name of Troy "Ilion". 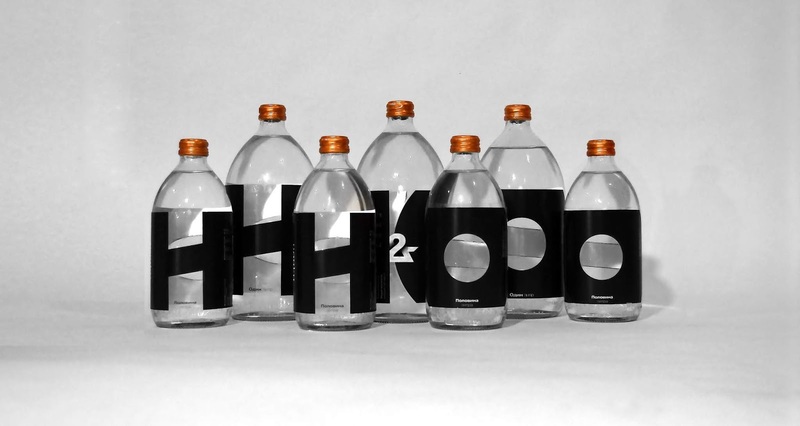 Box for bottles is made without any glue, only the sticker on the top. 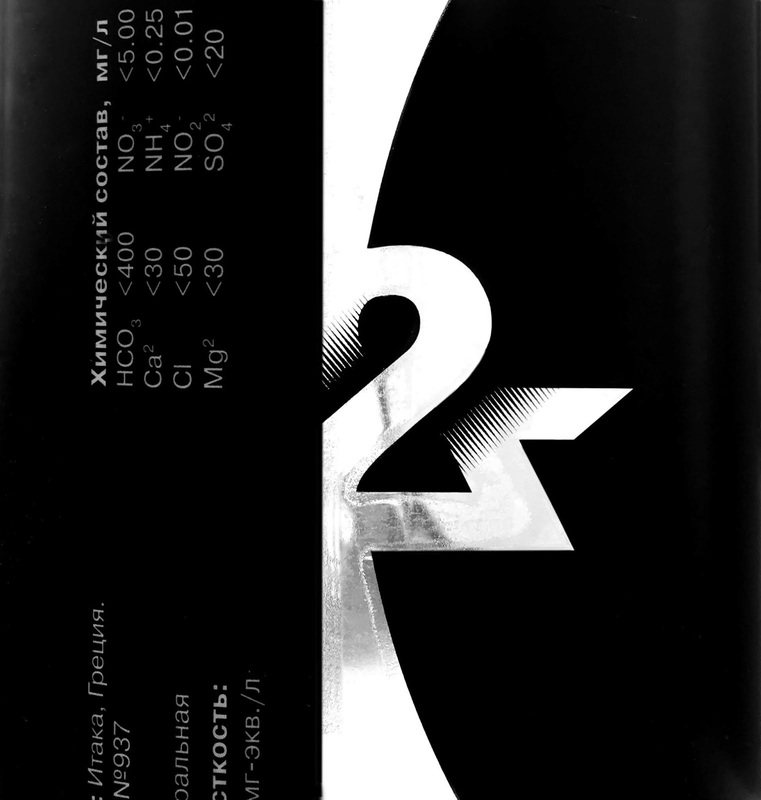 The label is printed on a transparent film in two layers: first, white ink, then black, thus the readability of the small text is preserved and the main characters of the label (И&О) can be easily read.